Stop targeting kids with advertisements and stop heavily influencing young children’s minds. 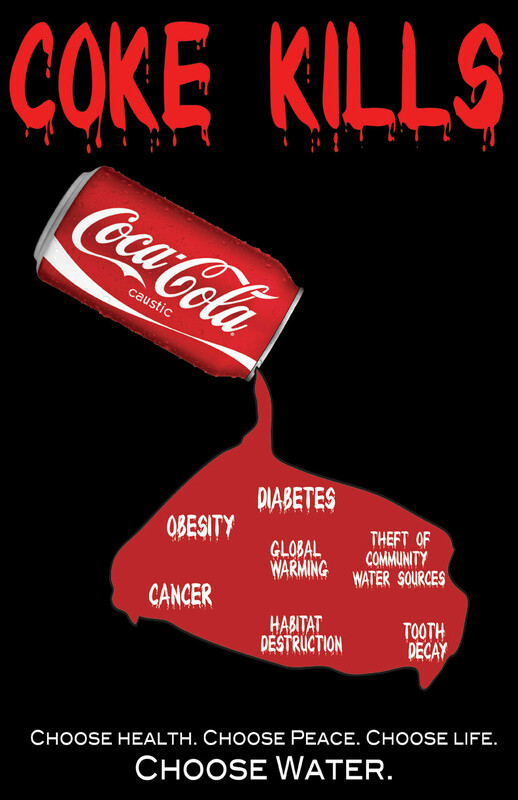 Stop fighting and keeping quite clear research linking sugary beverages to illness and disease. Stop targeting minorities and pushing products in developing countries where obesity rates are escalating. Create a product that is actually healthful and beneficial and push that over it’s health-destroying products. Note: Thanks to Mike Barrett for this one.